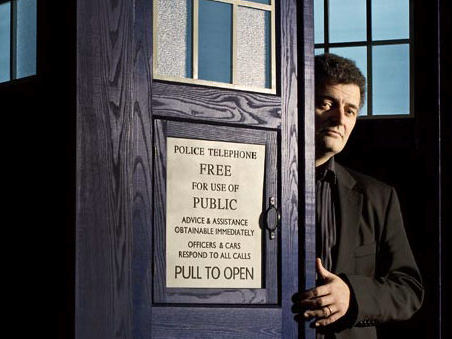 Doctor Who showrunner Steven Moffat is stepping down after next season. Moffat will wrap up his 6-year tenure with the 2016 Christmas special followed by the tenth season of the modern era — which the BBC confirms it won’t air until the spring of 2017. 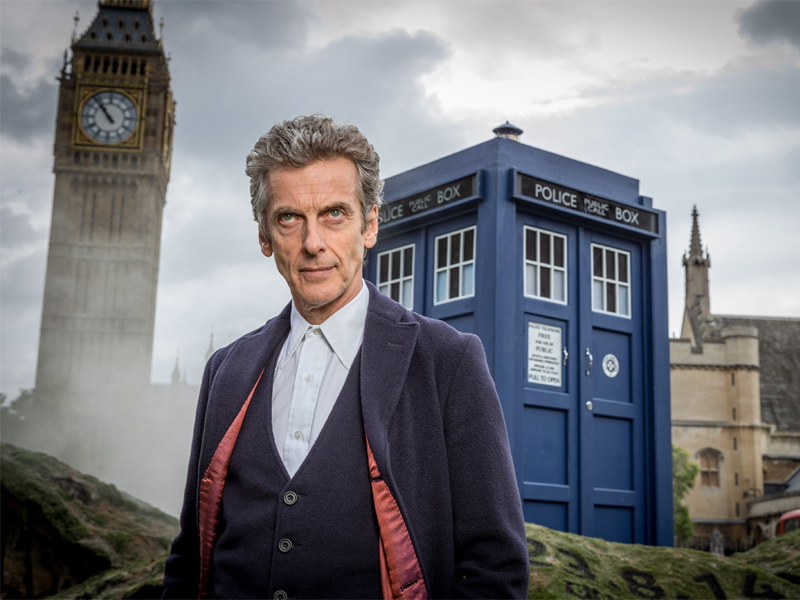 The news has been a while in coming, and the (ever busy) writer and executive producer has recently gone on the record about having a hand in the BBC’s selection of his replacement to steer the venerable franchise. That person will be Broadchurch executive producer Chris Chibnall, the BBC confirmed today. Chibnall is a life-long Who fan whose credits also include Law & Order: UK, Life on Mars and Torchwood. Doctor Who Season Ten will feature current doctor Peter Capaldi and a new companion, replacing the outgoing Jenna Coleman (Clara Oswald). But the new companion won’t necessarily be introduced in the Christmas special. “Doctor Who is the ultimate BBC programme: bold, unique, vastly entertaining, and adored all around the world,” Chibnall said. “So it’s a privilege and a joy to be the next curator of this funny, scary and emotional family drama. I’ve loved Doctor Who since I was four years old, and I’m relishing the thought of working with the exceptional team at BBC Wales to create new characters, creatures and worlds for the Doctor to explore. Moffat took up showrunning duties upon the departure of former leading man David Tennant and producer Russell T. Davies, and introduced viewers to Matt Smith’s Doctor and Karen Gillan’s Amy Pond. Chibnall will be the third showrunner of Doctor Who‘s modern era. His first season on the show will air in 2018. (It’s not clear who will be in charge of the 2017 Christmas special, assuming that there will be one.) 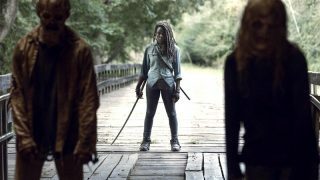 The BBC hasn’t decided whether or not the show’s premiere date will stay in the springtime at that point. I do like Broadchurch. I also liked the first two seasons of Torchwood. Maybe this new guy will work out. Lets hope! So is Dr. Who will be shown in 2017 or 2018?